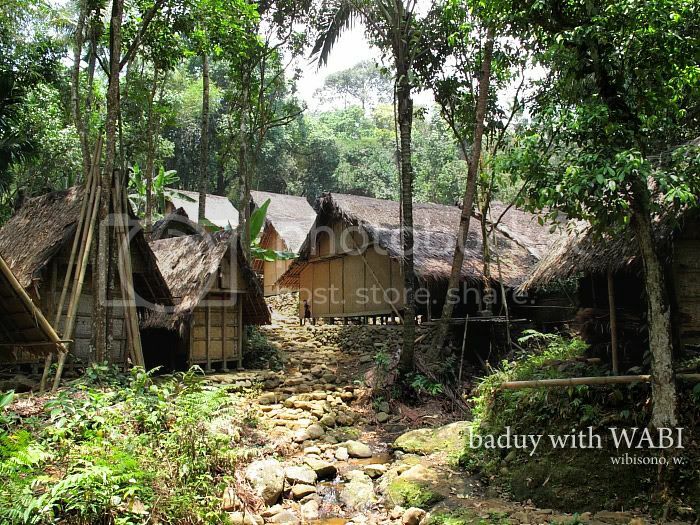 Like many other phototravelers wannabe, I saw Baduy as a must visit place. 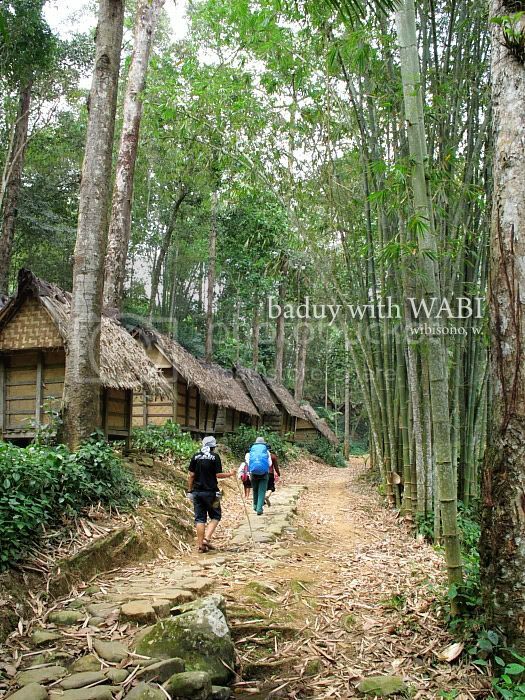 Thanks to Evi Mahasti, a friend from work, who informed me about a one day trip to Baduy dalam (inner Baduy), held and organised by WABI (Wisata Adat dan Budaya Indonesia). What follows is a short journal of the trip, held on October, 14. 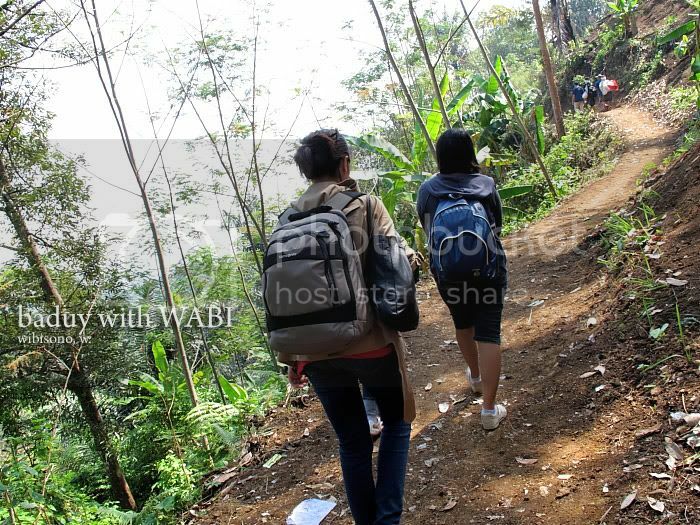 The trip to inner Baduy was started at 9 in the morning from WABI’s basecamp at Cibolegar. A little bit too late for taking pictures with available light. 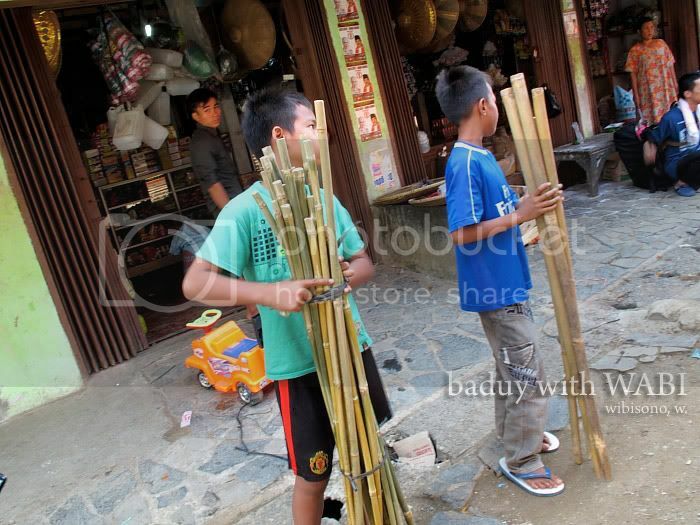 Two kids tried to sale rods for two thousand rupiahs per each. These rods were useful to climb up and down as they act like our third foot. With the help of a porter, we climbed up and down several hills to reach Cibeo, a traditional village in where we were going to stay overnight. 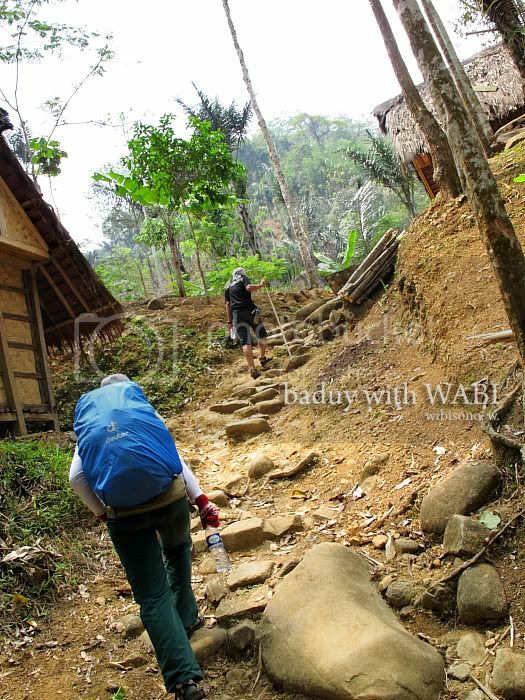 Unfortunately, we were not allowed to take pictures and use any electrical devices in inner Baduy. 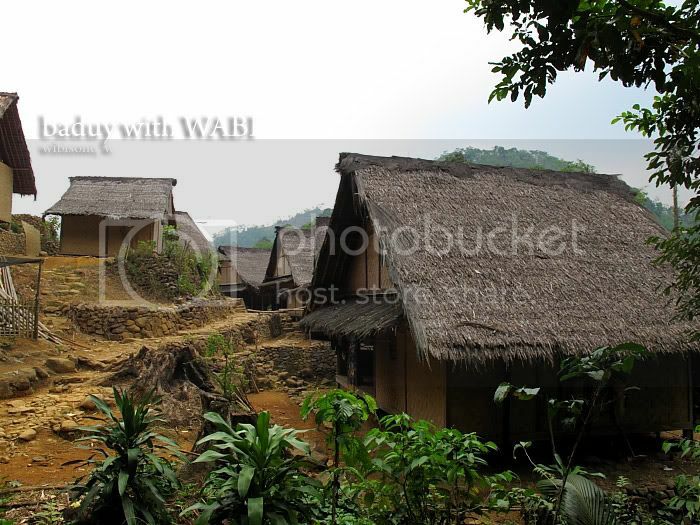 So the only possibilities for me to take pictures was while walking along the road in outer Baduy. 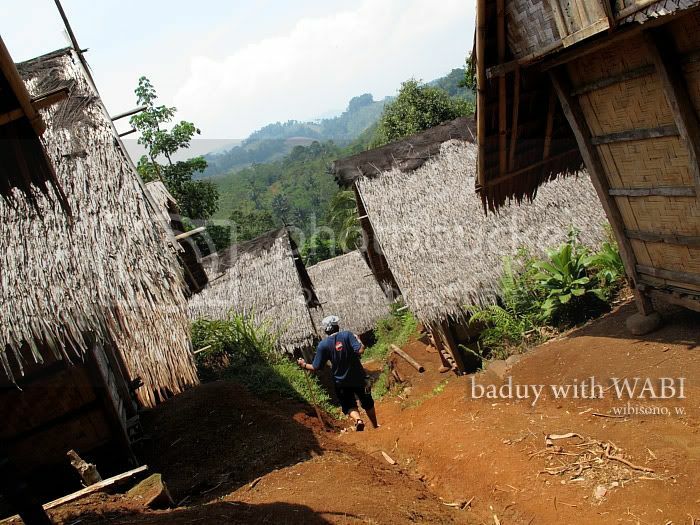 ‘Leuit’ or rice barns could be easily found everywhere in Baduy. 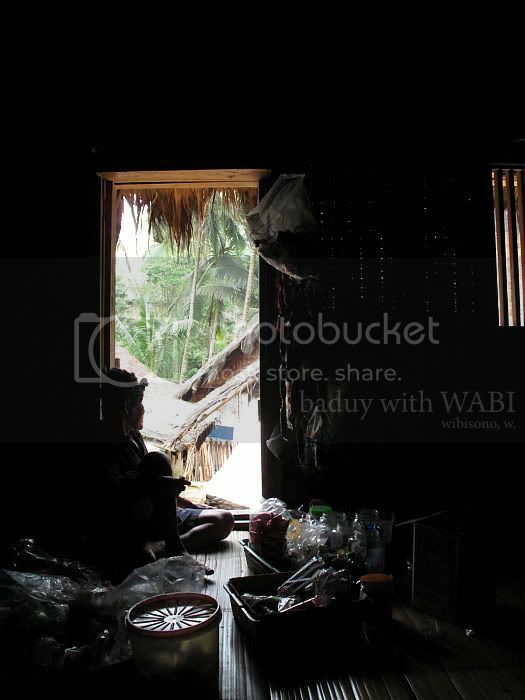 This phenomenon indicated how they depended very much on rice. 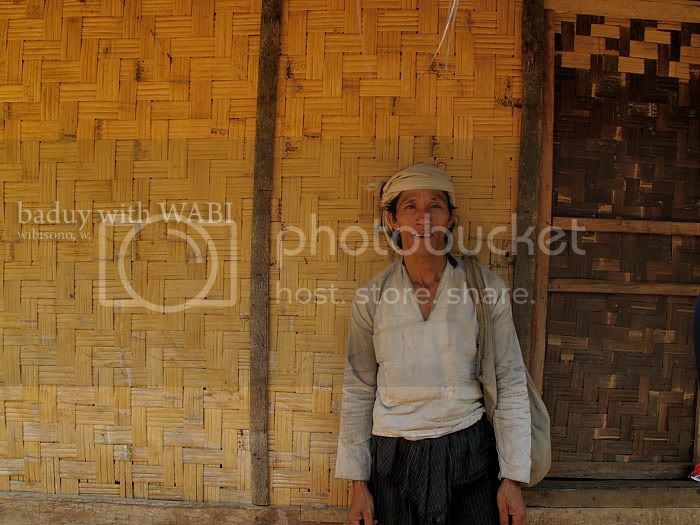 It was said that the rice in the barns could be preserved for more than 90 years. 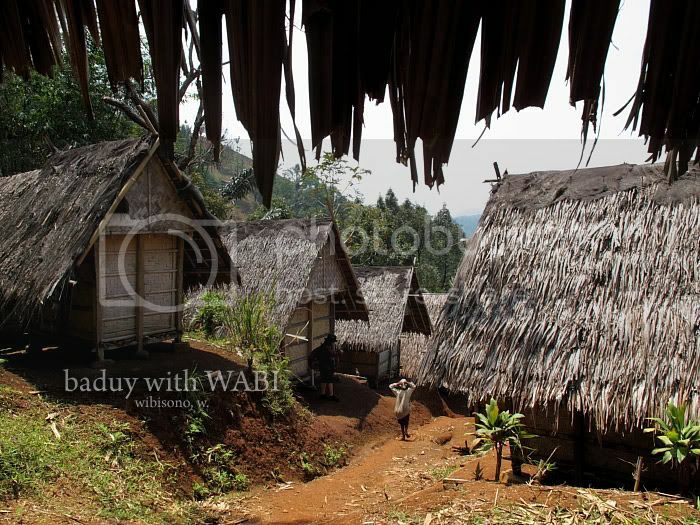 This is Juli from inner Baduy. He was a porter that day. 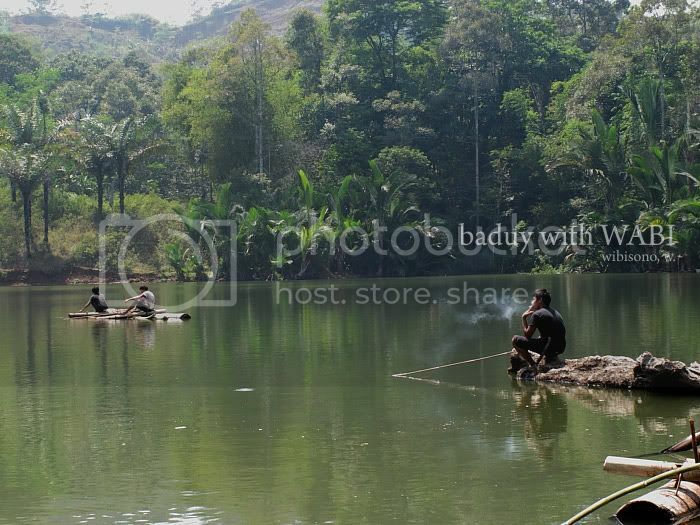 We were surprised to know that he had been to Jakarta several times, gone back and forth on foot. 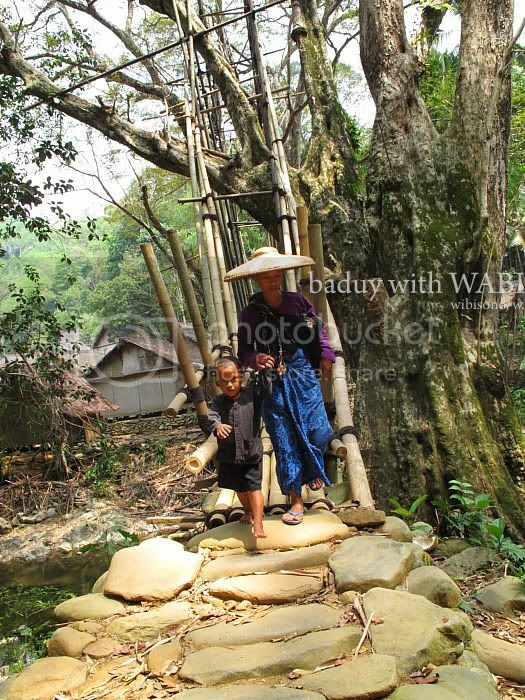 He and all the people of Baduy dalam were never allowed to ride vehicles and had to walk bare feet. 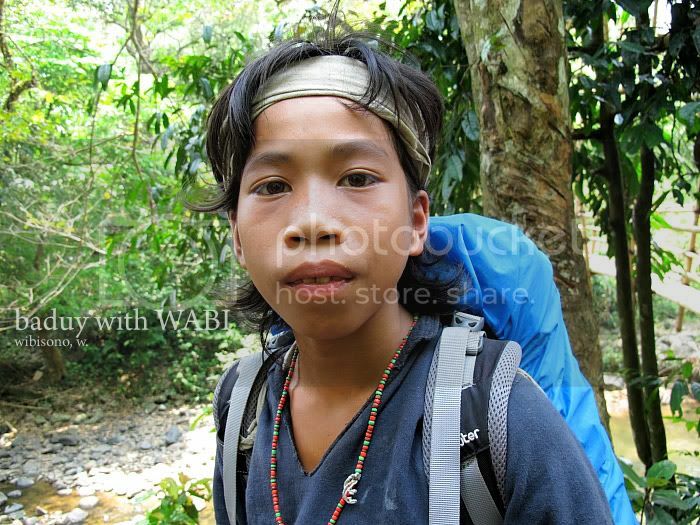 It took about three days for him to reach Jakarta from Baduy. We were more surprised when he shared his experience of having lunch at skydining restaurant at the rooftop of Plaza Semanggi, watching people play ice-skating at Taman Anggrek and going up to the peak of Monas, just to watch Jakarta from above. Not to mention some high rise buildings that he had climbed up. 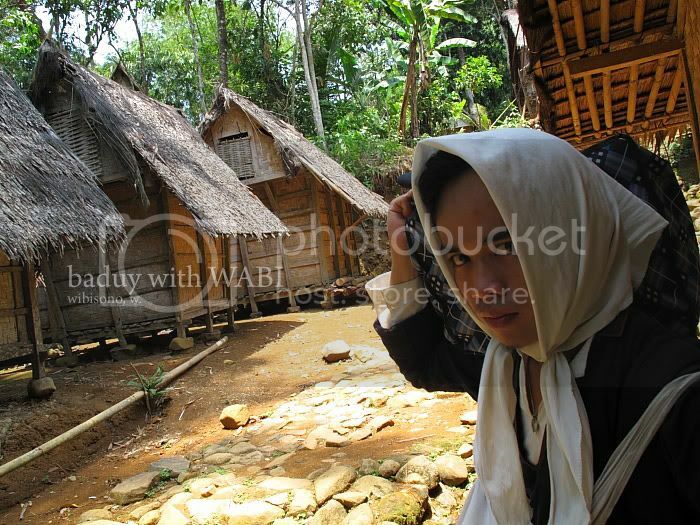 Juli was kind of new generation that had slowly but sure, broken the ‘rules’ applied for people of inner Baduy. By going up with elevator in high rise buildings, he had technically ignored the rules of not using any transportation. 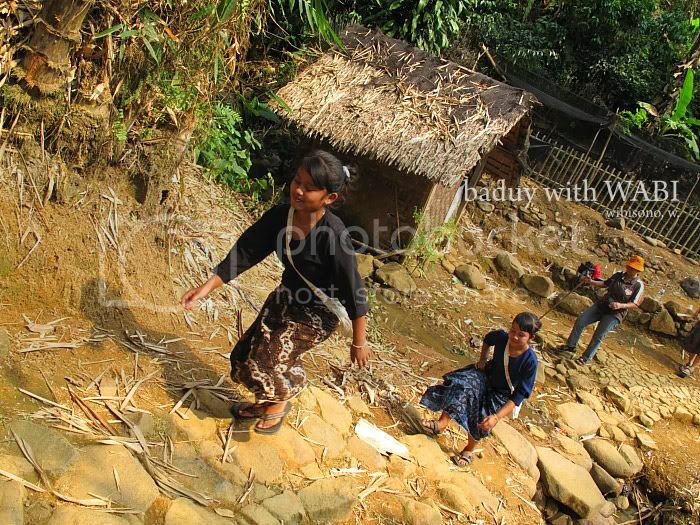 Children of inner Baduy was driven away from formal education by their parents. It was amazing to know Juli can read and write. He’s a self taught. 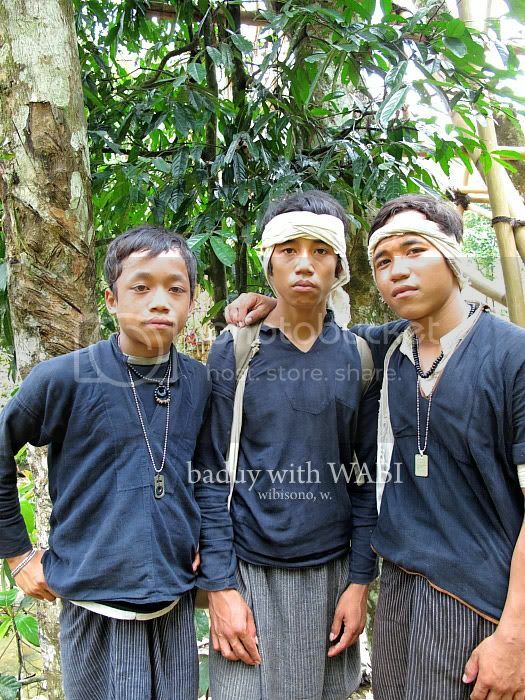 At Outer Baduy, people can wear modern cloths. 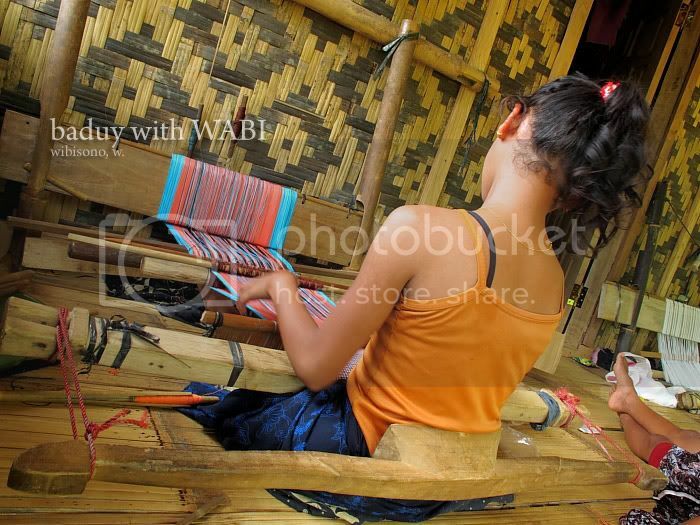 There was no such restrictions concerning electronic devices or fashion. 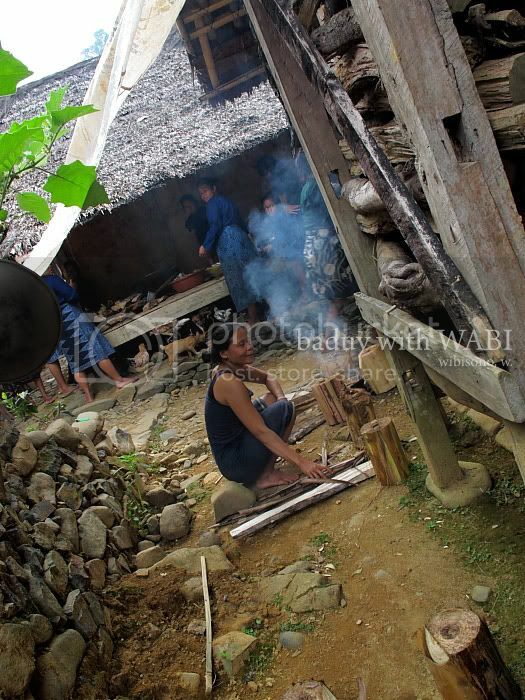 These women were busy cooking in a communal kitchen, preparing lunch for guests. They recognise modern trade. 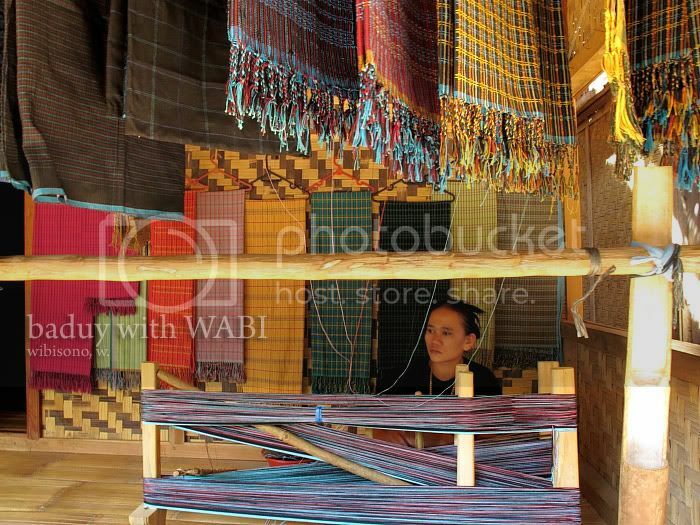 We could easily find warung (stall) in every neighbourhood. Well, it was such a short journey but I really felt like coming back. 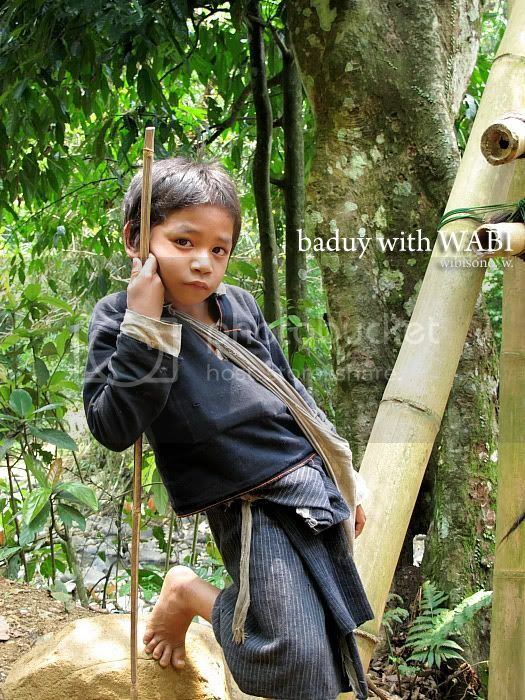 beberapa orang baduy dalam hampir setiap tahun rutin datang ke sekolah alam. 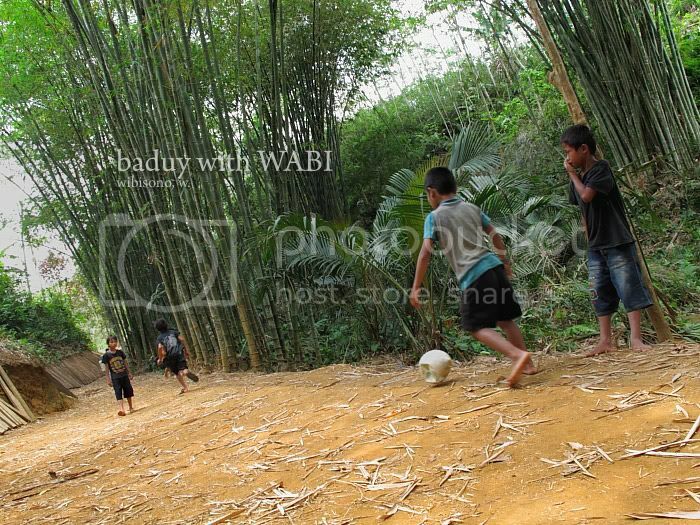 mereka melakukan kunjungan balasan dari anak2 sekolah alam yang tiap tahun selalu kesana & tinggal 3-4 hari di baduy dalam. 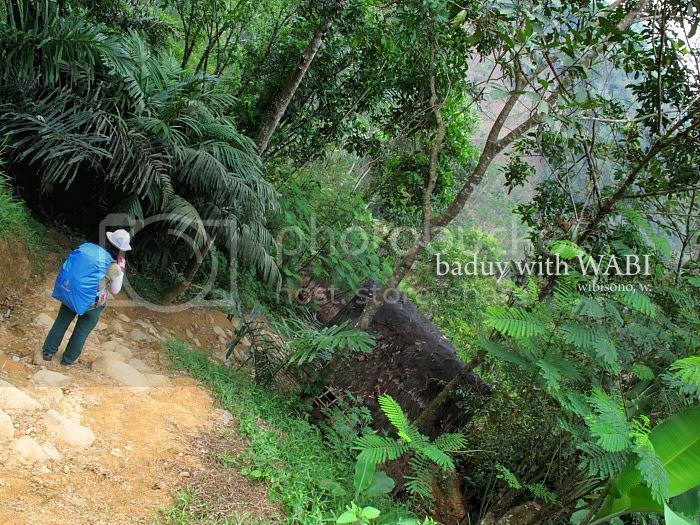 selalu takjub liat mereka jalan kaki dari tempat mereka tinggal. waah menarik tuh. Kemaren bbrp porter juga minta no HP dan janji mau ngontak kl besok2 ke Jakarta. 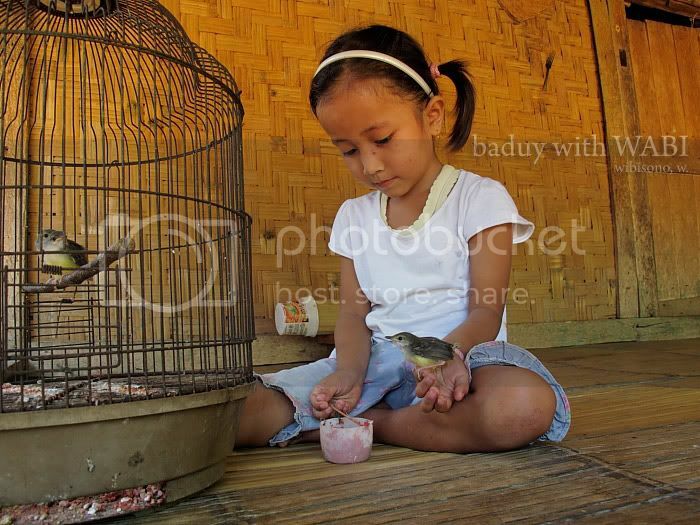 Btw, kok bisa sih stay 3-4 hari? Bukannya maksimal cuma boleh 1 hari 1 malem ya?